Our PPC Campaigns are developed to meet the needs of any market or industry. 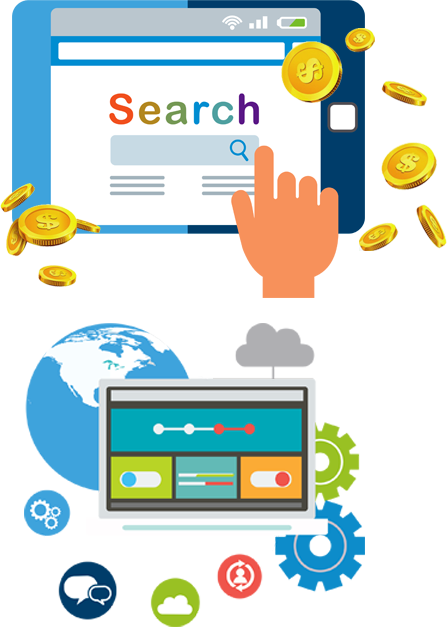 We provide insightful Pay-Per-Click marketing that include: Paid Search, Video Advertising, Retargeting , Social Marketing along with Website Design. We provide marketing services to startups and small businesses looking for a partner for their digital media. We work with you, not for you. We deliver results that help our clients achieve their primary goals. By managing our bid prices and customer budgets daily, we ensure maximum ROI. We provide marketing services to startups and small businesses looking for a partner for their digital media. We work with you, not for you. Earn a positive ROI through our PPC search advertising. Spend money wisely and use the most targeted and cost effective form of advertising. We are on a mission to build, grow and maintain loyal communities at every touchpoint. Retargeting keeps you company at “top-of-mind” for your clients. 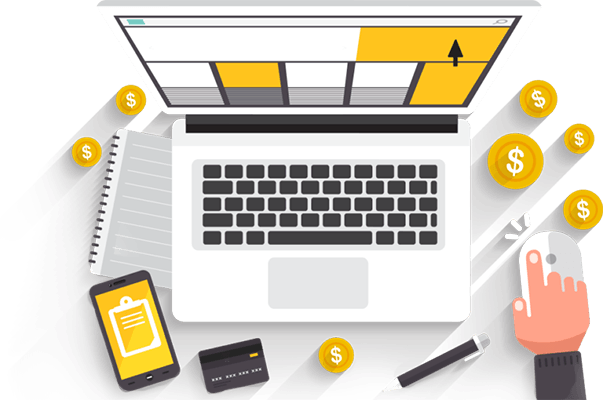 Customers don’t always purchase on the first visit to your website, which makes this an important conversion strategy. We are on a mission to build, grow and maintain loyal communities at every touchpoint. Generate brand awareness or promote your products and services via Social Media. This cost effective approach is a solid strategy that works! We are on a mission to build, grow and maintain loyal communities at every touchpoint. This means you can accomplish your business goals through digital marketing.